These local businesses are taking the lead to reduce plastic bag pollution in Lake Macquarie. They are all taking steps to reduce or completely phase out the provision of free single use plastic bags to customers. Support these local champions by choosing to shop with them. Bring your own bags, and enjoy the knowledge that you are supporting responsible local businesses and our local environment. 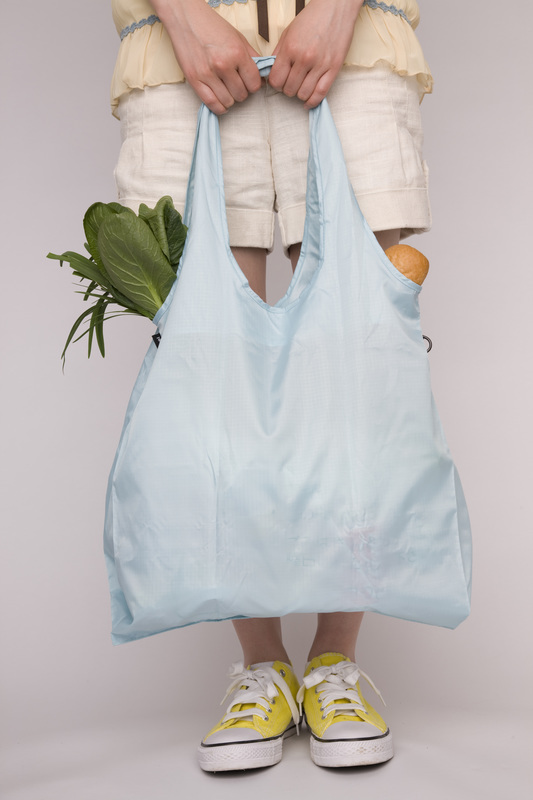 Do you know a local retailer who is reducing their plastic bag use? Let us know. We'd love to find out more and support their efforts.